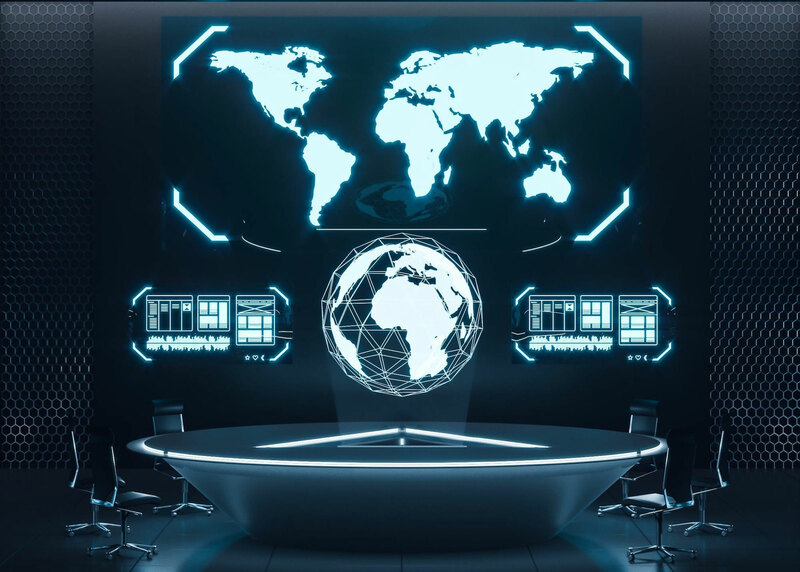 Damaging cyber-attacks propagate themselves quickly without any human intervention, and may go well beyond their original intended targets, so it's important to use layered security tools. An organization like Maersk was “splashed" by an attack intended to bring the Ukrainian government down. That attack was carried out with tools developed by the United States National Security Agency, which were leaked in a breach earlier in the year, and used by cyber attackers took and use for their own purposes. In this kind of environment, the fundamentals of IT Security are still the best defense. Although the opposition continues to seek out better ways to attack, IT security vendors are also reacting with new and better tools. Updates and Security Software: Firewalls, antivirus software, and the latest updates for your operating system and other applications keep you ahead of the digital arms race. Limited Access: Limiting access to files and resources down to only those necessary to get the job done help isolate breaches. Likewise, there is an old truism in information security that “Physical access is root access” protecting access to servers and network devices can help foil malicious actors. Backups: I cannot stress backups enough, having a local and a secured offsite backup for critical data is important and the closest you will come, in this world, to a guaranteeing minimal downtime in the event of a cyber attack or other catastrophe. 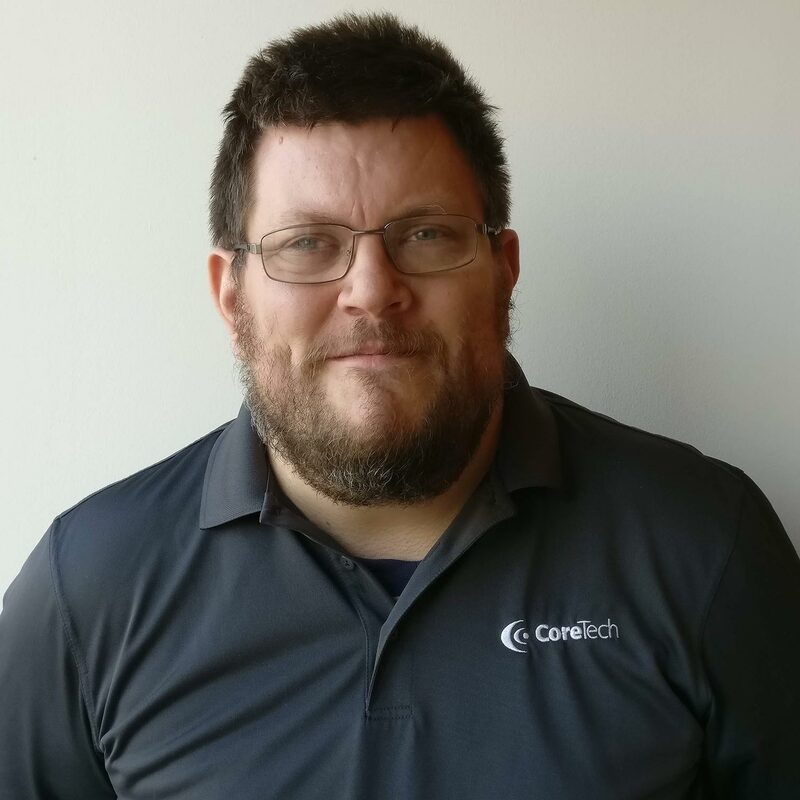 As a technology consumer with insights as a Systems Administrator, I am a big believer in the Datto backup product CoreTech uses. 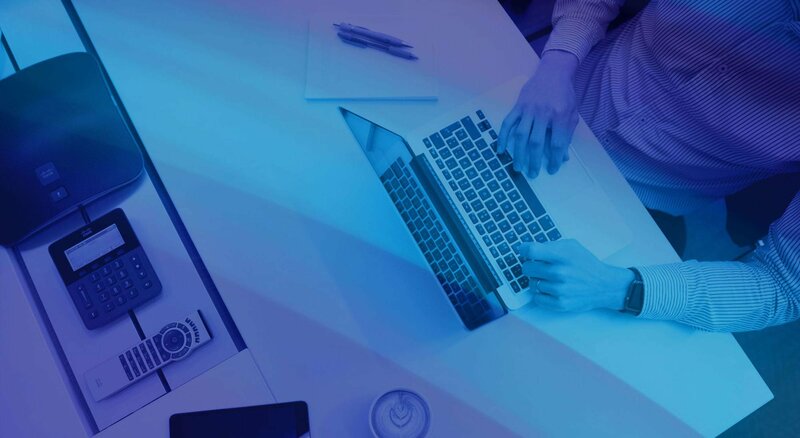 As a company, Datto has repeatedly shown that they think proactively, not only about backup solutions for client data, but also in helping clients recover from issues as quickly as possible. Do you need help protecting your business? Please reach out to us at info@coretech.us or call 402.398.9580.